Apchin Design Corp. was founded in 1985 by Denis Apchin, an experienced home designer who started his career as an Industrial Education teacher at a middle school. Utilizing his skills and expertise, Denis took his passion for architecture and home design and began creating spectacular, timeless home designs in cities such as Kelowna, Edmonton, and Vancouver. Over the years, demand for Denis’ work continued to grow and the company expanded to become a full-service design-build firm. Today, Apchin Design Corp. works with clients throughout every aspect of their home construction: from finding the perfect property, to designing the home and building it in exacting detail. Design experiences affect each of us in a unique way. Sometimes we are not consciously aware of the way our surroundings impact us. At Apchin Design Corp., we honour the individual character of our clients and the way each naturally perceives their environment. We encourage you to consider the way your environment affects the way you live and work before we offer a design solution. We listen closely to you so that your project will be sensitive to your needs on all levels. At Apchin Design Corp., we want to create an environment that harmonizes with your view of the world. Our approach to design also includes exploring all the possibilities from the aesthetic, functional and ecological point of view. We believe that our designs should employ energy efficient and non-toxic materials and technologies. Wherever possible, we use natural light and ecological construction methods and materials. 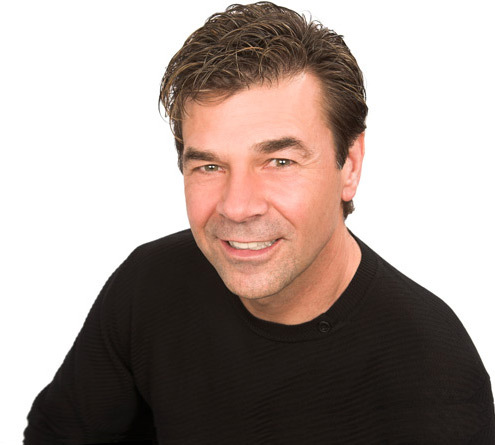 Denis is an award-winning, Okanagan based designer of spectacular, luxury homes. A select group of projects showcasing his work is featured on this site. His passion is design, and he thrives at the challenge of creating aesthetic buildings that harmonize with their environment and truly reflect the individuality of their owners. As all of us are unique, so are the homes Denis builds, each and every one a signature statement reflecting the dreams and visions of his clients.